ER-6 i Ohrhörer für iPod! Etymotic's 5th generation of high-fidelity in-ear earphones delivers a near-perfect music experience, even in high surrounding-noise conditions. 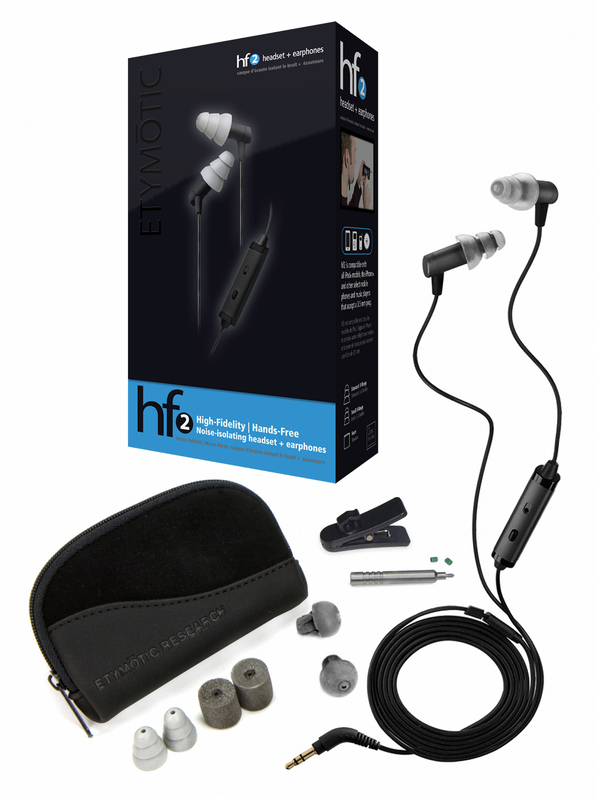 hf5 earphones use Etymotic’s acclaimed tuned acoustic-insert technology for the clearest, truest sound you can find. Research confirms that users choose lower (safer) levels when earphones seal the ear canal. 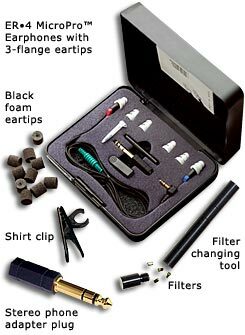 Etymotic in-ear earphones are the highest-rated product on the market for passive noise-isolation. Compatibility: The hf5 is compatible with all iPod™ models and music players that accept a 3.5 mm plug.